Are expectations of how a customer wants to be treated higher today than those of 10-15 years ago? Customer expectations are historically any set of behaviours, actions or outcomes that the customer anticipates when interacting with a company. This also applies to a housing developer. Your buyers have certain expectations around your customer service – are you able to provide them with the service they need? Let’s face it, buying a house is a major purchase for anyone,whether it is envisioned as a forever home, or as an investment to rent out. They’ve spent their hard-earned money on your property and over the next 25 years they are also likely to be paying that back to their mortgage provider. They want it to be perfect, ready to move into, no snagging and nothing should break – well,it’s new, right? We know that is not always the case – new homes need to settle and sometimes misfortune just happens. To maintain your excellent reputation in the customer service world, problems need to be addressed as soon as they arise. Even if you do not know the answer yet, you should have a plan of action and a set of tasks you need to complete in order to get the best outcome for your customer. Communication is key; there is nothing more infuriating than reporting a problem and being ignored. Customer service is normally top of any company’s agenda. If your customers are satisfied, word of mouth spreads and business booms. Customers feel that they’ve had value for money and are less likely to complain, or at least be more polite about it if they do. A good customer service scheme adds value to you and your brand. At Classic Folios, we have developed our products to reflect and carry forward your company’s emphasis on customer service. Our online three times award winning portal,Hoozzi, will help to manage your customers’ experience from reservation stage and we carry this through to completion and beyond. The portal hosts a defect reporting system, so an issue within the property can be reported directly to the correct person or department to deal with it. Occupiers can upload supporting photos, videos and audio files to the defect reporting tool to help you, as the developer, identify what response and resolution is required. We also have an extensive list of FAQs that will help your buyers or tenants to find helpful answers, so that they do not need to contact your sales and aftercare teams on site. This will save your site staff valuable time and allow them to concentrate efforts on more pressing issues and new sales. It’s a win-win situation! Additionally, we can provide you with How-to videos that can be used in conjunction with Hoozzi, or can stand alone for use in your marketing and on your website to help your buyers or tenants understand the systems and appliances within their new homes. Again,this saves time on site and allows occupiers to become more self-sufficient. 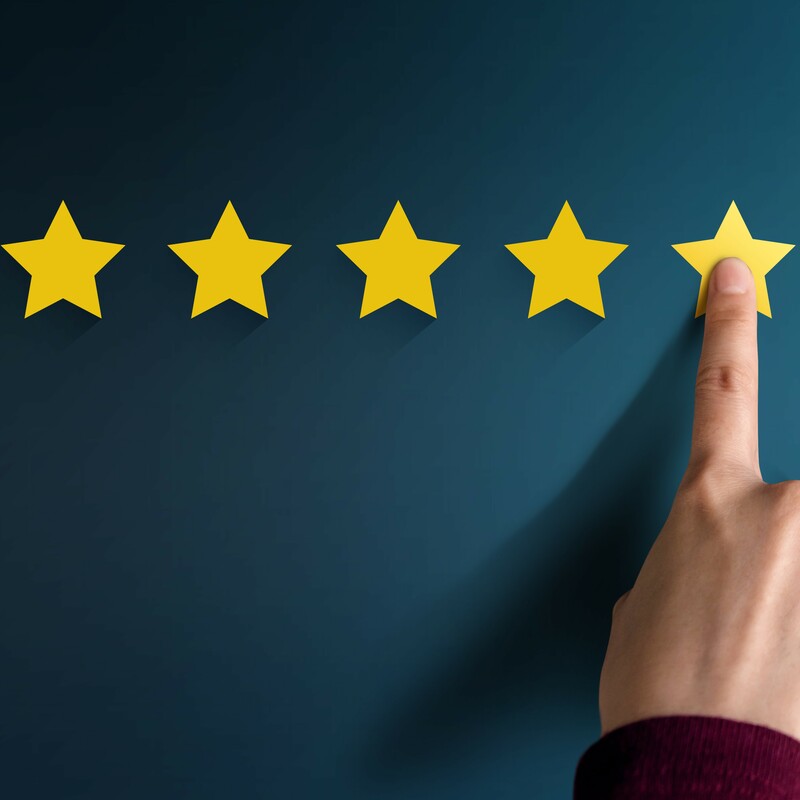 A happy customer resulting from great service may mean that you are able to retain their business; they have had a good experience and will want to up size or downsize with you, as they feel a sense of loyalty to your brand. You’re also more likely to get referrals from them to family and friends. A good reference means more money in your pocket and a better reputation, without shelling out on advertising. Social media means that any experience, bad or good, can be widely shared within minutes. Your employees will gain confidence in your products and their daily tasks will become more streamlined, boosting morale and increasing the staff retention rate. This minimises recruitment and training, saving you and your company time and money. The greatest benefit to outstanding customer service is that it will give you a telling competitive advantage over other developers. An exemplary customer experience and the subsequent reputation it yields does a lot of the marketing for you, for free. It makes your show home more inviting than the one across the other side of town. That’s why customer service is key.